John grew up in Scarborough, Ontario, and has been volunteering in community outreach projects and working with start-ups since graduation. In his spare time, John likes playing board games and basketball, drawing, photography and attending local art events. Shrey was born and raised in India. There he studied Product Design at the Raffles Design Institute. During his studies he took part in various projects consisting of Transportation Design, Furniture Design, Lighting Design, Spatial Design and Sustainable Design. After graduation, Shrey interned for a leading automobile company called Mahindra & Mahindra, where he worked as an assistant designer. His design won the "SUV of the Year Award 2015." After his internship, he worked in various segments of design from interiors to furniture and graphics. Apart from designing, Shrey loves traveling and photography. In his spare time, he likes going to different coffee shops or looking for a new place to explore different cuisine. 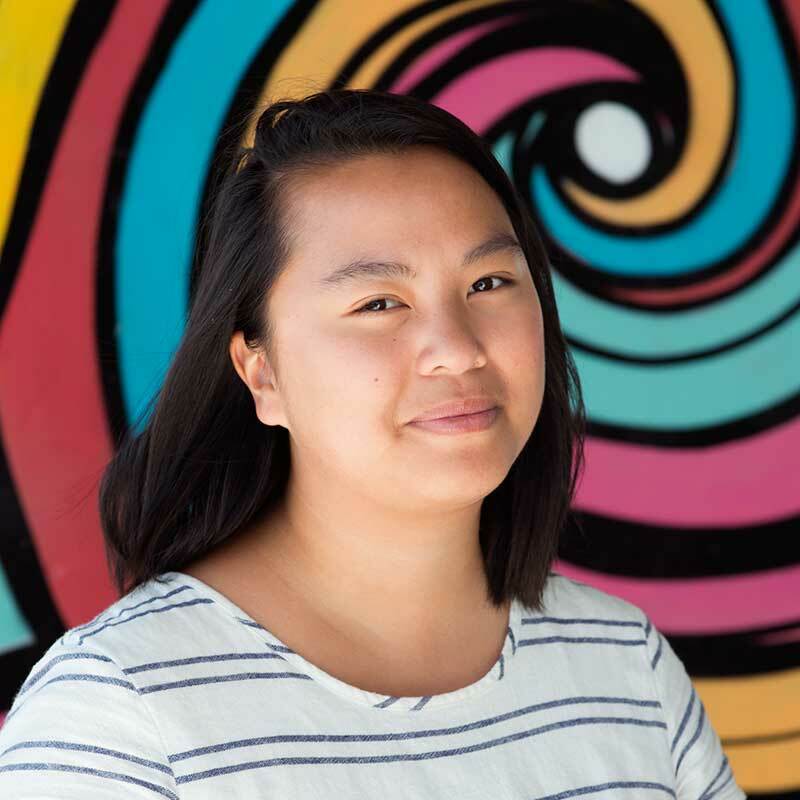 While studying at the University of Calgary, Michelle became actively involved in student advocacy and humanitarian aid issues, which led her to relocate to Toronto. She pursued a career in international development and human rights by working as a fundraiser for several NGOs including: Journalists for Human Rights (JHR) and Medecins Sans Frontieres/Doctors without Borders (MSF). In her spare time, Michelle can often be found cooking/ baking up a storm, dancing wildly at concerts, people watching in parks, taking in new art exhibitions, or weaving tapestries. She loves to travel, James Turrell, wheel thrown ceramics, and vintage clothing. The world of design has been a part of Talia's life from a young age. Born and raised in multicultural Toronto, Talia has made an effort to see all ideas, issues and conflicts through a cultural and design lens. Her love for architecture, cities, people and problem solving has led her to the Institute without Boundaries. With a strong interdisciplinary background in Psychology, Health and Urban Studies from the University of Toronto, she is excited to apply multiple perspectives to design strategy at the IwB. 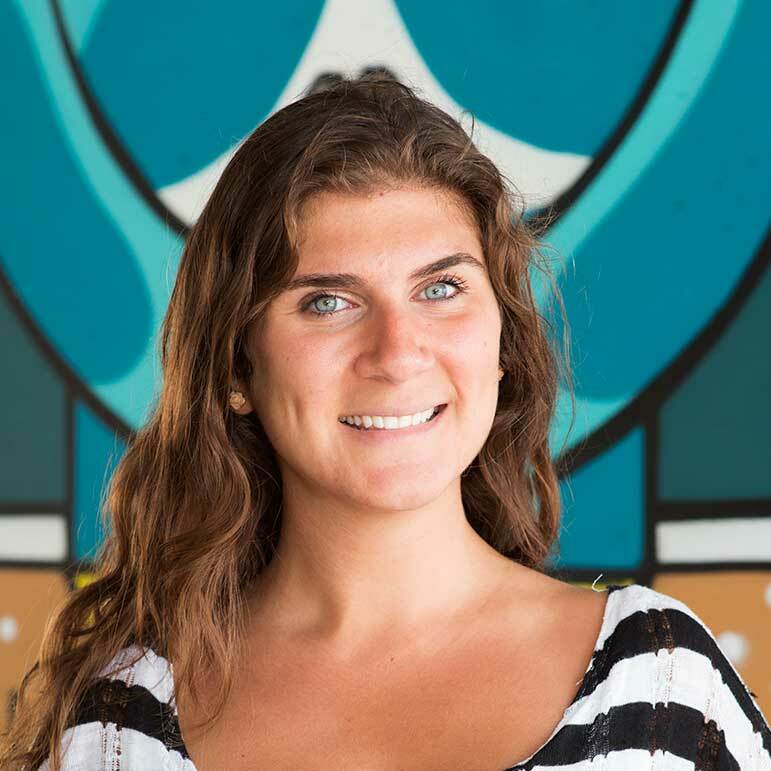 Talia hopes her passion for community outreach, design, awareness of social, economic, cultural and political issues, both locally and globally, have equipped her with the necessary tools to make a lasting impact on society through design. In her spare time, she loves to cook, travel the world, and is an accomplished Armenian Folk dancer. 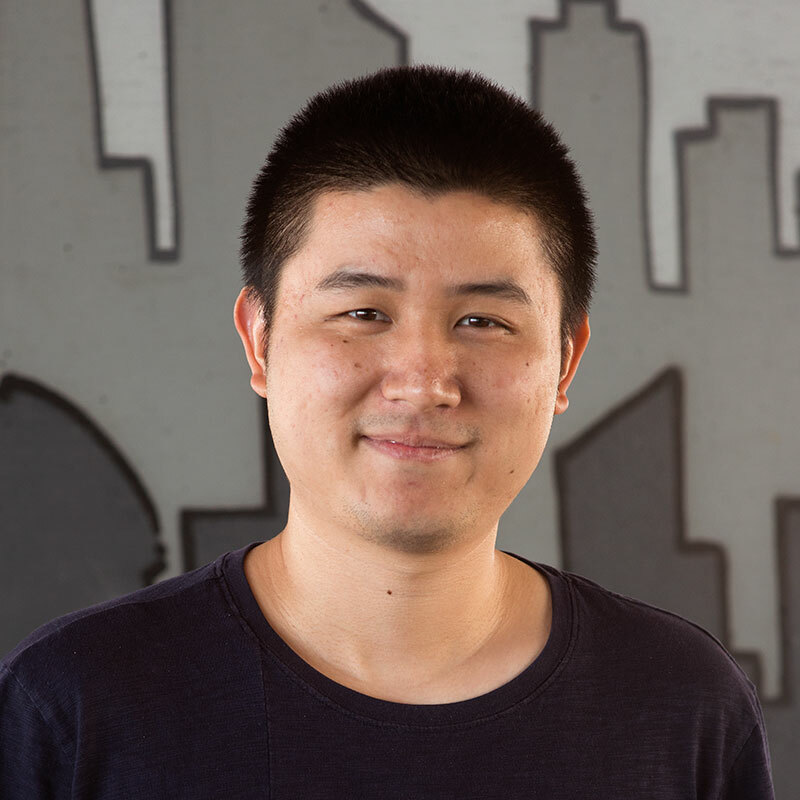 Previous to joining the IwB, Yuqi worked for a year as a product designer for a device manufacturer in China. 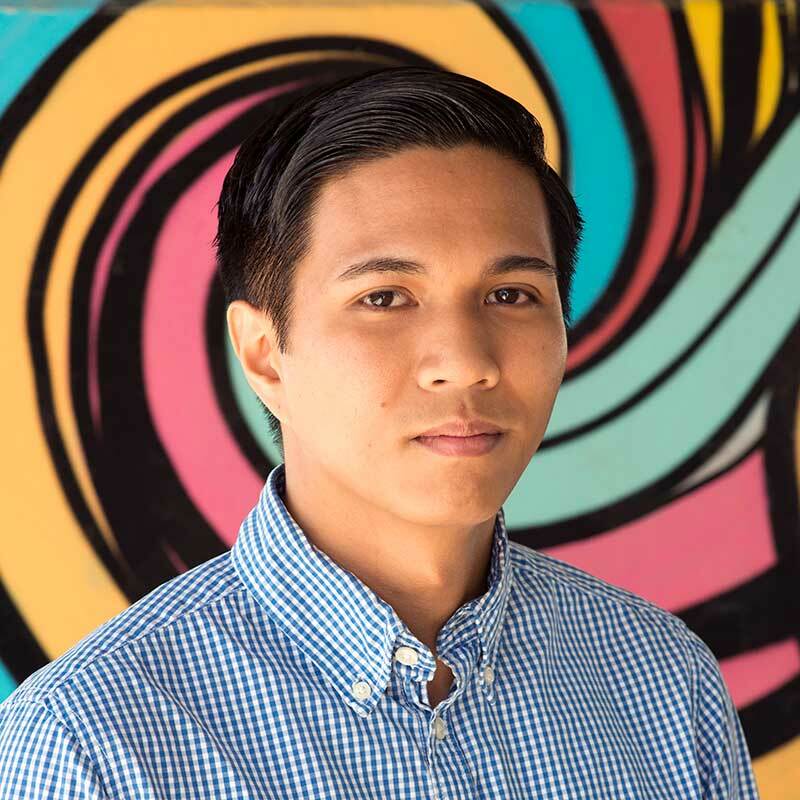 He has also worked in many other design areas at the university level, such as interaction design and system design, where he completed many different projects in areas like the medical, civil and military sectors. Yuqi decided to move to Canada and found that he really likes life in Toronto. He is interested in music, culture and design. Audrey's passport declares her as a Torontonian, but she grew up in the Ottawa Valley and has spent the last four years studying in the beautiful British Columbia. For her undergraduate degree, at the University of British Columbia Okanagan, she studied Art History and Visual Culture, but she has also previously studied psychology and fine arts. The experience of studying culture from a visual perspective, led her to consider design as a functional tool for everyday settings, especially in the interaction of living spaces. The root of her passion for design comes from her external experiences in the world. Audrey is always inspired to translate her experiences it into a tangible outcomes. Aside from Audrey's love affair with design, art and all things to be imagined, she is typically found gallivanting on hiking or climbing adventures. 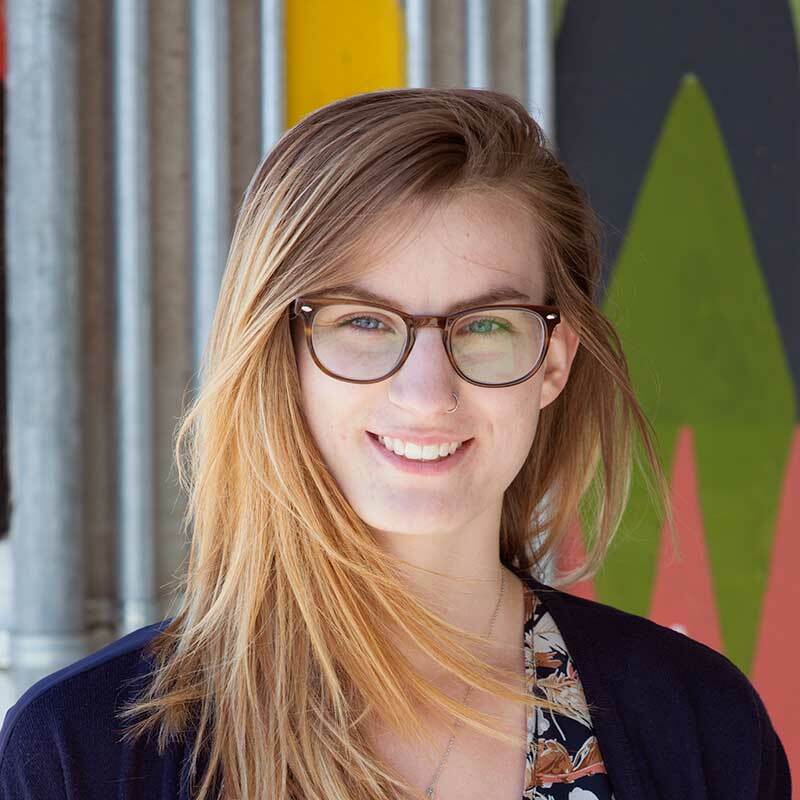 Amanda is a recent graduate of the Environmental Design program at OCAD University, where she gained a strong base in design disciplines ranging from interior design, architecture and urban planning. For her thesis, she designed an Agricultural Community Centre converted from an abandoned oil factory. The purpose of the community centre was to repurpose abandoned resources and reconnect the residential Toronto neighbourhood to its roots, with an additional focus on green and sustainable design. Amanda also has experience in furniture, metalworking and filmmaking. Her other interests are writing, painting, travelling and photography. 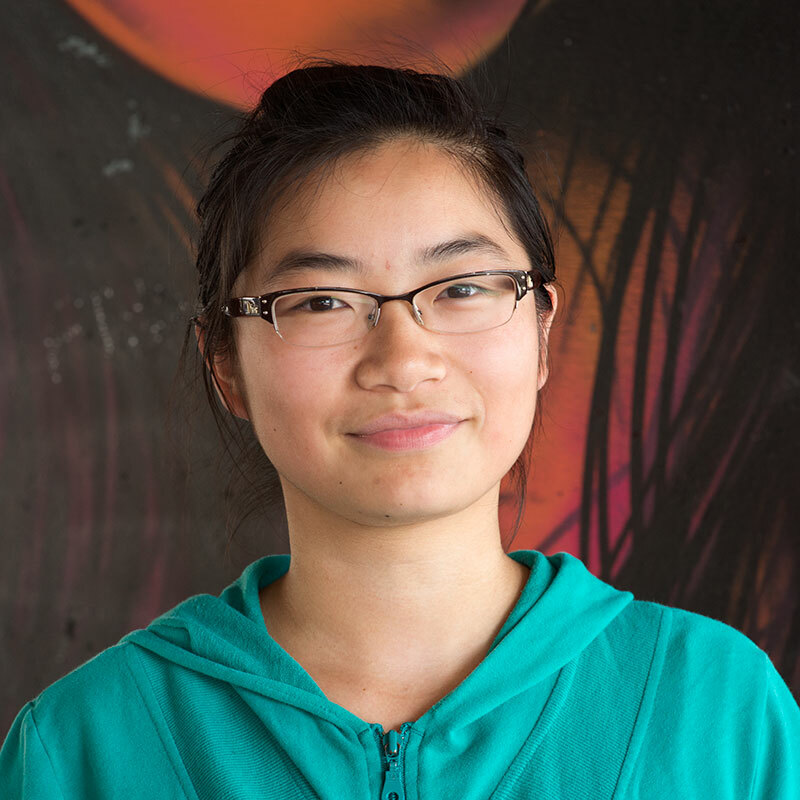 She is excited to join the IwB team and hopes the year will expand her horizons and theoretical knowledge as well as give her the opportunity to collaborate with others to make a positive change. 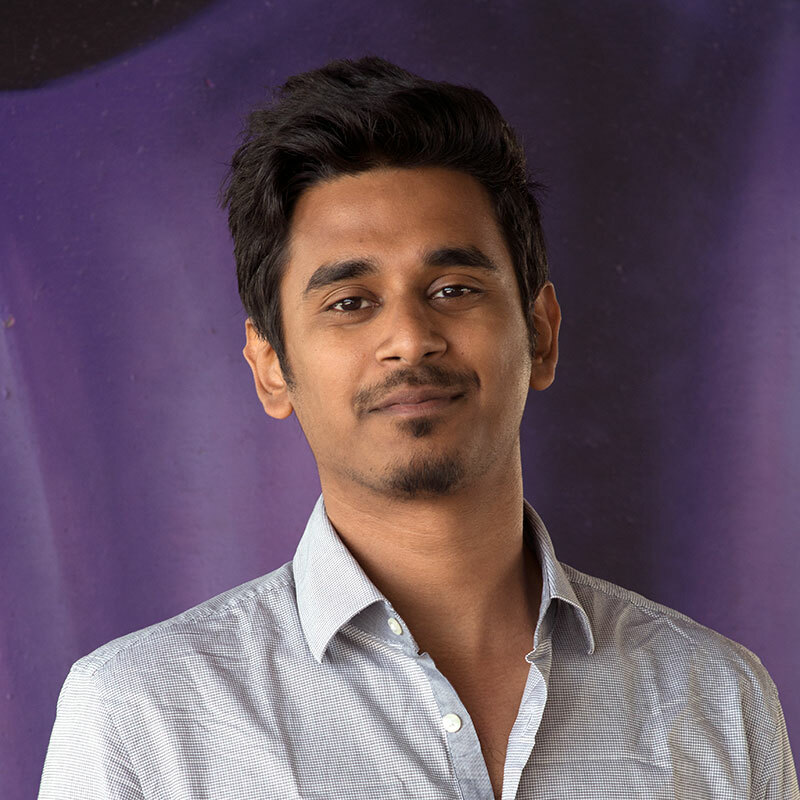 After destroying many toys to investigate how they were made, Viraj's love for design led him to a degree in Product Design. After graduation, Viraj worked with an interior designer to pursue his love of lighting design, where he helped light-up many happy homes. Viraj loves engaging in projects that reuse recycled trash and considers this a hobby. His motto is to "reuse stuff and yet again fit a light in them and make them look beautiful." Anuta is a visual artist currently based in Toronto. She was born and grew up in Kyiv, Ukraine. Anuta's work has been exhibited at the Art Metropole, XPACE, Gallery 44, AGO, Cambridge Galleries, Toronto Urban Film Festival, Galerie Les Territoires and as a part of 2014 PhotoBiennale Greece at the Museum of Photography Thessaloniki. 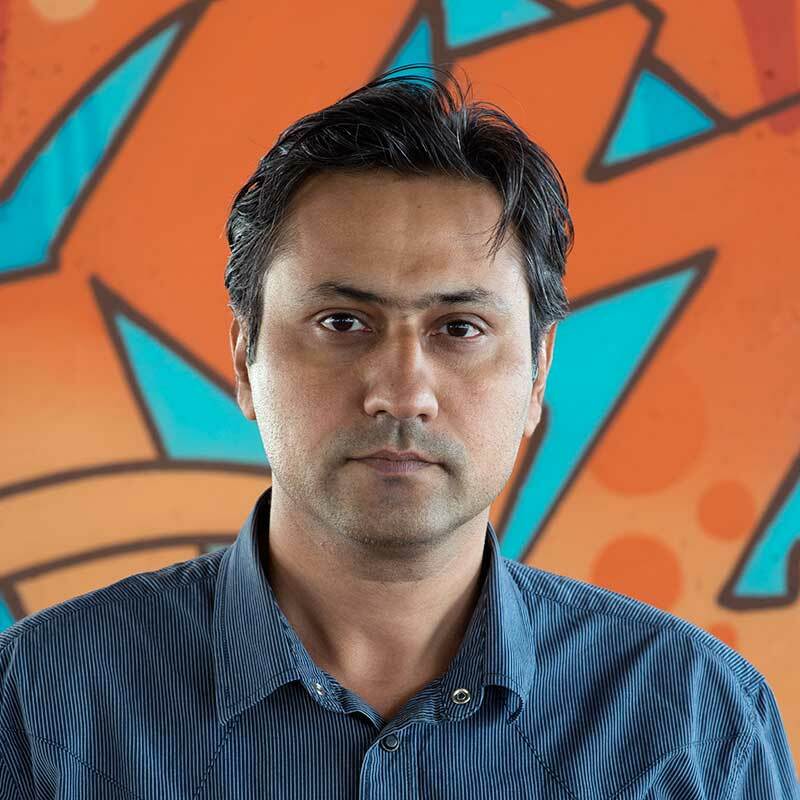 Hassan has worked in many design and art disciplines including print and digital design, installation design, illustration and photography. He has completed projects that involved a combination of varied skills like architecture, 3d prototyping, displays and information design. 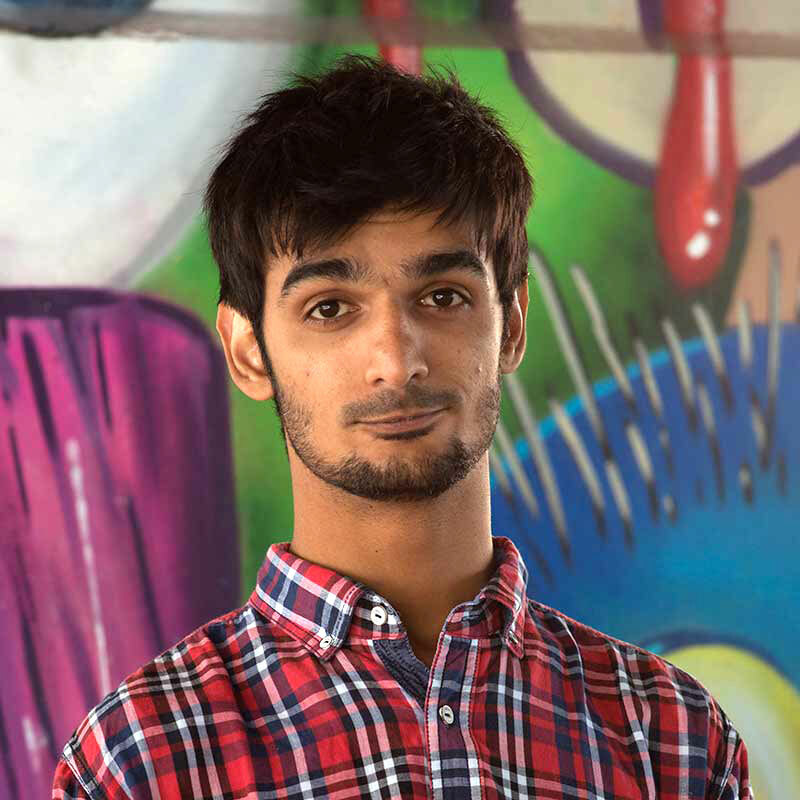 In particular, Hassan is interested in the intersection of digital and exhibition design. He is always on the lookout for new and exciting ideas. Jane is interested in analyzing the world from several disciplines. She enjoys learning new systems and finds pleasure in forming connections between ideas, people, and disciplines. She studied Life Sciences with an Origins Research Specialization, which engages both interdisciplinary and transdisciplinary streams. 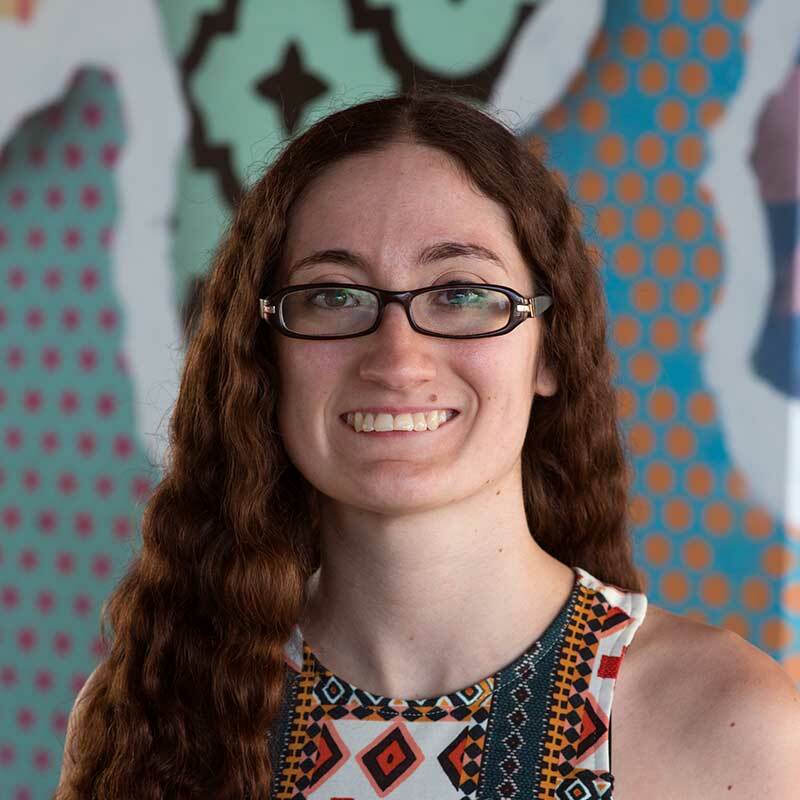 Through her academic and volunteer work, she discovered a passion for sustainability, specifically from a design perspective. 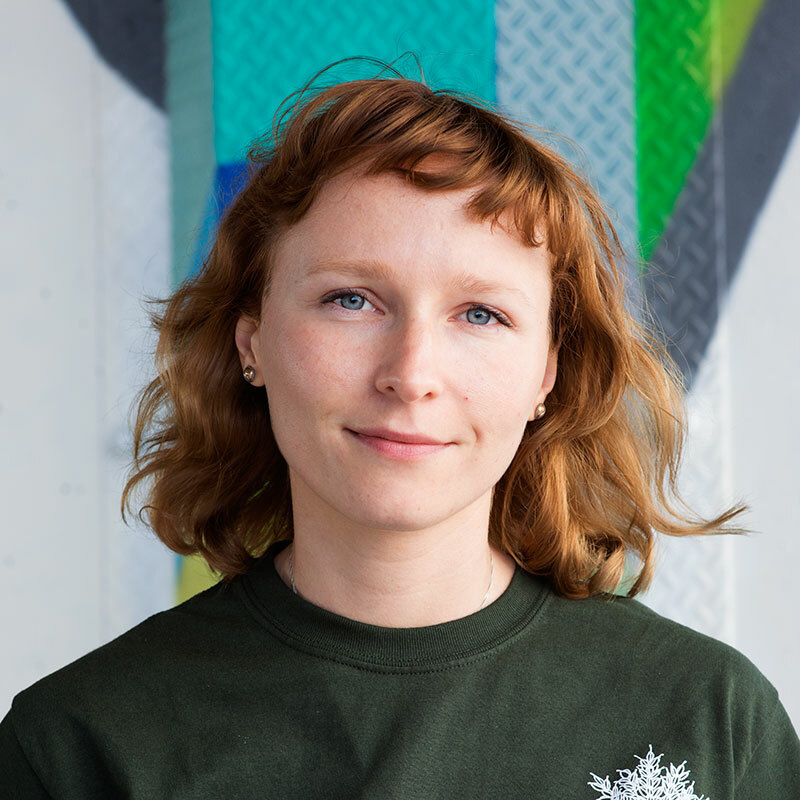 She hopes to contribute her science expertise to the design world, specifically, to develop economies that are more circular and conform to the Brundtland's definition of sustainability, namely, to ensure that the future generations' needs are not compromised by the current generation. She practices parkour and trains in jams across the GTA, regularly reads manga and watches anime to draw inspiration to create products and installations.